Today I'm sharing some Heidi Swapp goodness. Have you heard about her new memory planner system? I think it looks darling and I personally can't wait to get my hands on one. 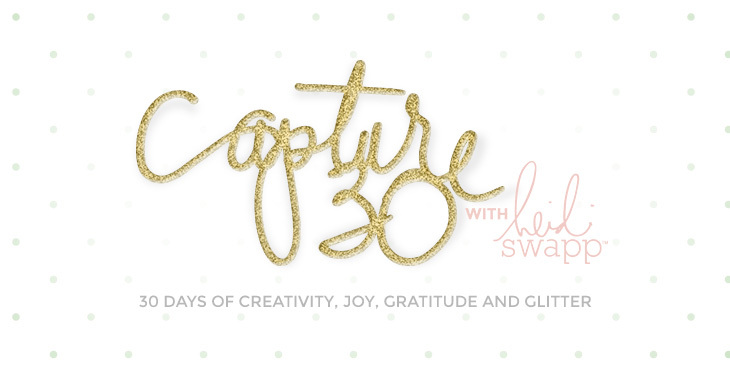 She's teaching a workshop at Big Picture Classes called Capture30 based on her planner system. Click on the image below to learn more or to register. 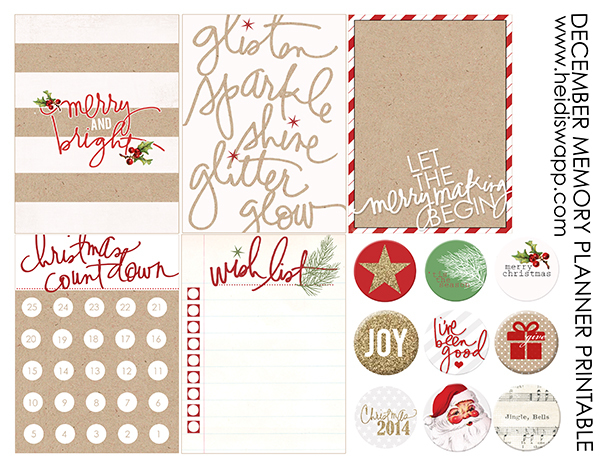 In conjunction with her workshop she's giving away some free printable December planner cards that you can download for free on her blog HERE.